In the Austin neighborhood on the city’s West Side lies what is widely considered the grandest achievement of one of the most important landscape architects to walk the earth, Jens Jensen. 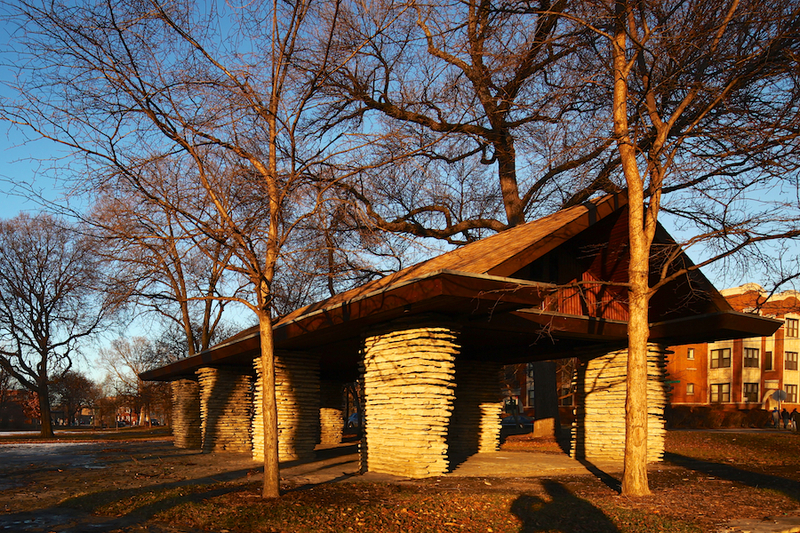 This Prairie Style marvel is surprisingly intact and maintains most of Jensen’s original vision from his years designing it from 1915 until 1920. 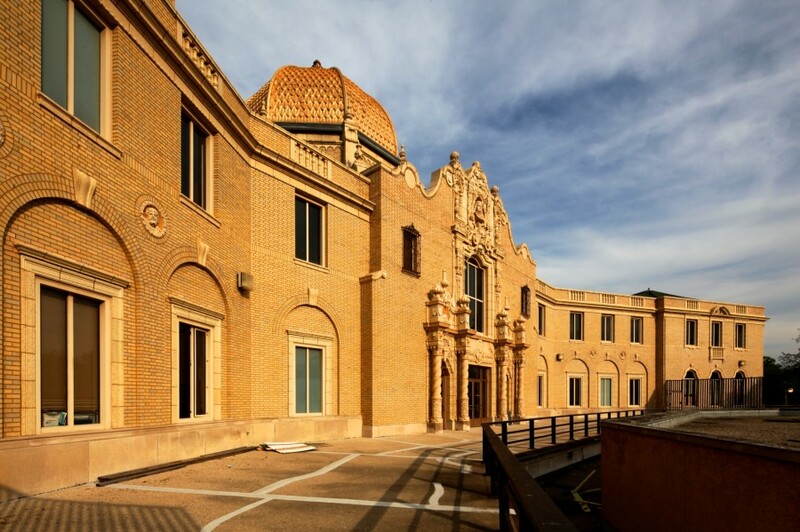 One Chicago’s most striking and unique structures is the Garfield Park Fieldhouse. Known to many as the “Gold Dome Building,” this dramatic and detailed building is a rare local example of the Spanish Baroque style.